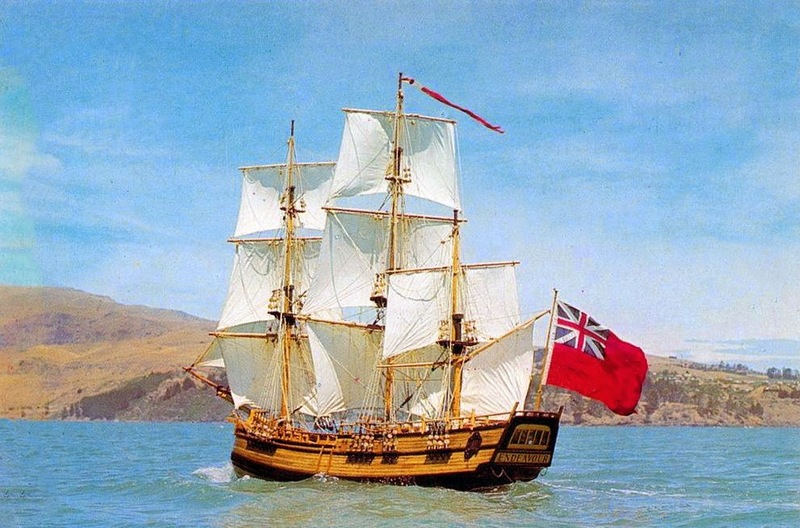 Boston 1775: Abbass on the Search for the Endeavour in Bristol, 7 Aug.
Abbass on the Search for the Endeavour in Bristol, 7 Aug.
As reported back in 2016, leaders of the organization believed that there was an 80% or higher chance that the Royal Navy ship Capt. James Cook sailed around the world still lies scuttled in Newport harbor under a different name. The event announcement notes that 2018 is the sestercentennial of when Capt. Cook and his crew set out from England. R.I.M.A.P. hopes to use this year to explore the harbor with partners from the Australian National Maritime Museum. Cook’s Endeavour Bark was one of 13 vessels scuttled in Newport’s Outer Harbor in the days before the August 1778 Battle of Rhode Island in the American Revolution. Then named the Lord Sandwich, this transport had carried German troops to North America in 1776, she was used as a prison ship in Newport Harbor to secure Patriots in 1777, and she was part of the blockade to protect the British in Newport from the threatening French fleet in 1778. Documents make it clear that the British had no intention of raising the ships sunk in the Outer Harbor, although they did raise vessels elsewhere before they abandoned Rhode Island in 1779. In 1780 the French arrived and their sailors retrieved materials from the transports before they marched to Yorktown the following year. Providence businessmen bought the rights to all of the abandoned British property, and their local salvage efforts further disturbed the Newport wrecks. But even bigger damage to the sunken ship might have been caused by U.S. Navy divers in training in the late nineteenth century, followed by military and commercial development of the shoreline in the twentieth. All told, R.I.M.A.P. doesn’t expect to find much of the Endeavour that relates to Capt. Cook’s voyage. But there could be material reflecting its last missions in the American War that would help make that ship structure stand out from others. 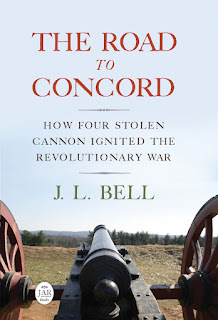 This talk is scheduled to take place from 6:30 to 8:00 P.M. in the Rogers Public Library, 525 Hope Street in Bristol. It is free and open to the public.